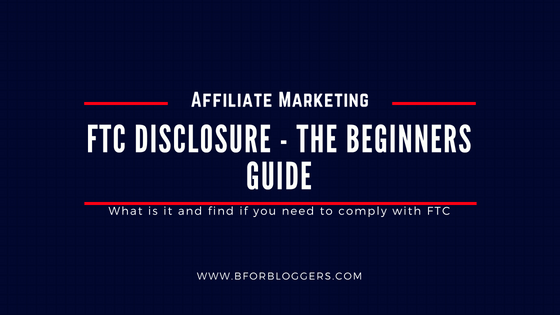 Read all way along to understand the federal trade commissions disclosure system and implementations, and for reference on how to write a FTC disclosure page for your blog, Go to FTC Disclosure page of BforBloggers. 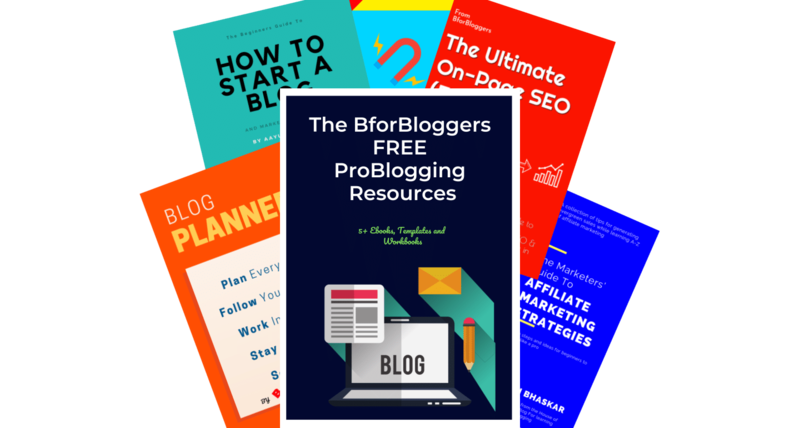 It’s been a while since you are promoting various affiliate products on your blog. Your website has an affiliate link in the footer, a banner in the side bar and you are promoting the products to email subscribers too. Your revenue is increasing and your commissions are high, you’re enjoying this. One day, an Email arrives in your inbox. It is from the US government bureaucrats. They give you a warning That you have been violating the FTC guidelines and should stop this all at once! You are confused, you don’t know what to do! Don’t let this happen to you, let me show you what this FTC means and why it matters. FTC stands for federal trade commissions. Based in the USA, this department handles the fair trade part. Users can file a complaint through FTC website if they feel cheated. 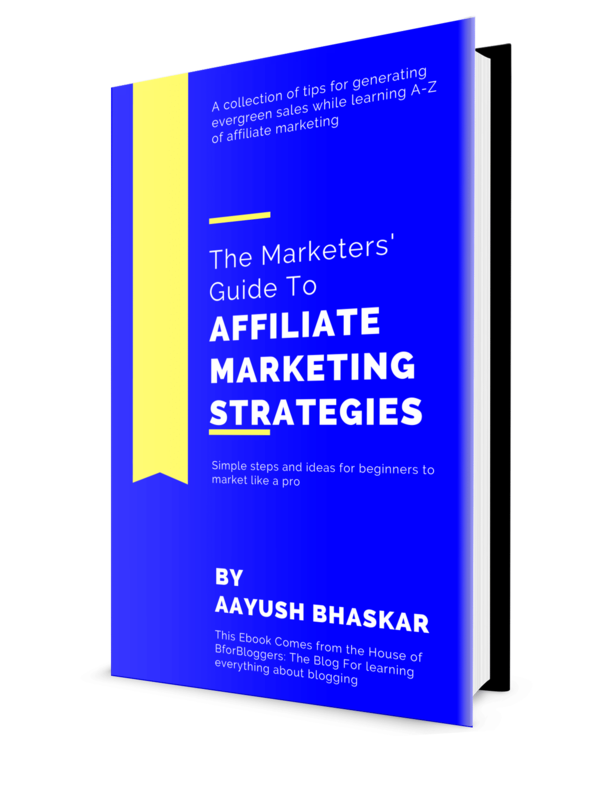 As an affiliate marketer blogger, you should be disclosing the relationship between you and the merchant, product or a service you are promoting. For instance, I am writing a youtube marketing blog post. I am an affiliate of an awesome youtube marketing tool called TubeBuddy and I want my readers to sign up for it, because its free! I haven’t written any FTC disclosure page on my blog, nor I mention it in the post, So, my readers are unaware that when they decide to signup for it, I may receive a commission at no cost to them. For understanding this system, you need to understand what Affiliate Marketing means. Now, the person who will be signing up for tubebuddy should have a prior knowledge of the relationship between me and the company itself. That’s what FTC disclosure is all about. Writing and publishing the affiliate disclosure page simply means disclosing the relationship between you and the merchant you are promoting. And there are more requirements. Make sure you Read the whole FTC official Documentation here. This just a reference post for basic understanding, do nothing without reading the official guidelines mentioned above.